Dog Justice for Mentally Ill: "Tiny Houses" for the homeless? "Tiny Houses" for the homeless? There is resistance to "Tiny Houses." 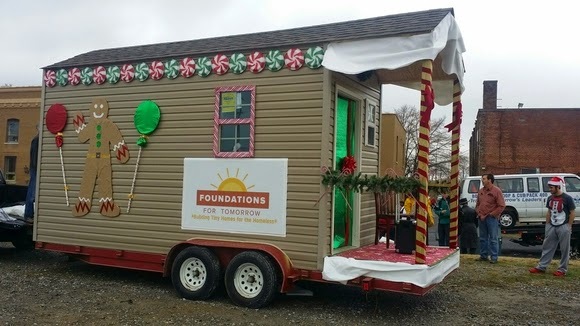 If you agree that this is an alternative to millions of people who are presently homeless, please sign this Change.org petition supporting "Tiny Houses" in Alabama. We are asking the City of Huntsville, AL to understand the importance of providing hardened structures for our homeless citizens. While we would like to place all our homeless in HUD housing, there is not enough currently available to keep our brothers and sisters off the streets. Therefore we need the city to take a different perspective on zoning and ordinances to allow our homeless to live in a permanent structure. We would really appreciate your support so we can show the city that our community wants and needs Tiny Homes for our Homeless.